SZA‘s highly anticipated, extremely hypnotic new record Z is finally out today, which also means this is the day SZA becomes a massive star, so we feel very #blessed to have her in charge here at GvsB all day. 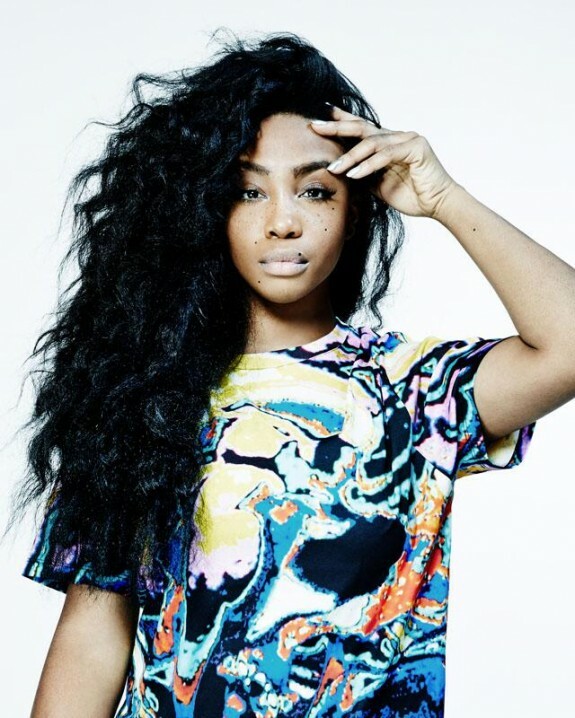 Stick around + stay up on all of SZA’s posts in one spot right here. Here’s Z highlight (and one of the best songs of 2013) “Julia“; you can listen to the record in its entirety on spotify.